Home Internet Why Anti-Malware Over Antivirus or Vice-Versa? 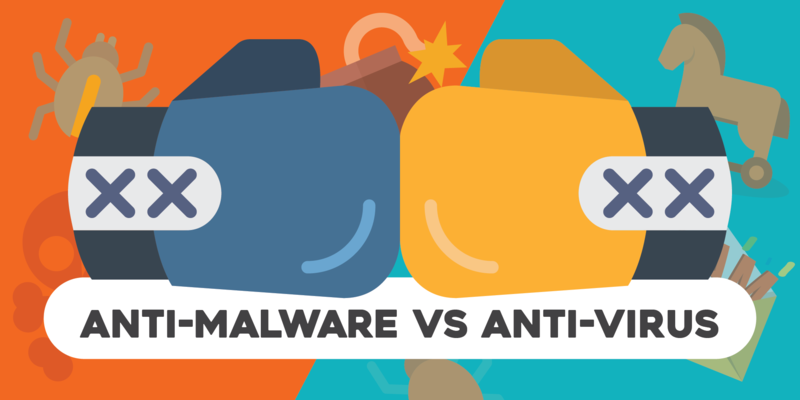 Why Anti-Malware Over Antivirus or Vice-Versa? Before we can answer that, we need to first unveil what, exactly, are viruses and malware. A virus is a piece of code that is capable of copying itself in order to do damage to your computer, including corrupting your system or destroying data. Malware, on the other hand, is an umbrella term that stands for a variety of malicious software, including Trojans, spyware, worms, adware, ransomware, and yes, viruses. So the logic follows: all viruses are malware. Not all malware are viruses. Ya dig? Unfortunately, we can’t stop there because it’s a little more complicated than that. 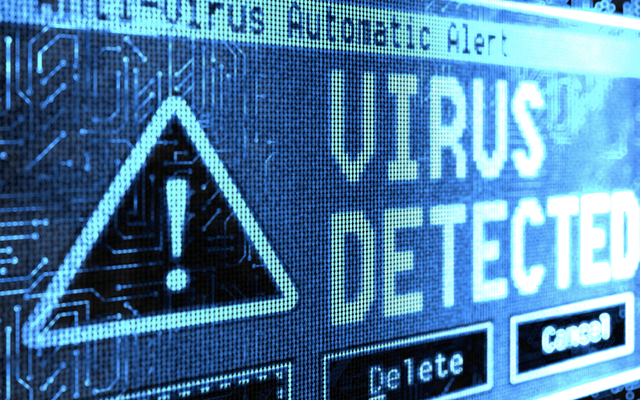 Viruses are considered to be legacy threats. By this we mean: they’ve been around for a while and haven’t changed all that much. They aren’t used very often by today’s cybercriminals, which is why many antivirus companies have evolved to fight more than “just” viruses. This can include infectious malware like worms, web threats like keyloggers, or concealment malware, such as rootkits. So why do antivirus companies still call themselves antivirus? Since viruses made headlines in the 90s, security companies focused their efforts on fighting them. Thus the term antivirus was born. It all boils down to marketing. Most people are familiar with computer viruses and what they do. Not a lot of people know what malware is. Antivirus or anti-virus software is a software that is used to prevent viruses from entering the computer system and infecting files. Many antivirus programs these days also eliminate different kinds of malware in addition to viruses. The main purpose of an antivirus software is to scan, detect, prevent and remove many different kinds of software. The software employs a variety of strategies to detect viruses including searching for known patterns of data within executable code. However, the computer is still vulnerable to new types of viruses that may use different codes. In order to counter this, many antivirus programs use heuristics, which is a technique that is designed to solve a problem more quickly than a classic method. This is done by creating an approximate solution when the classical solution fails. Initially, only executable files were corrupted or infected with viruses but with the new viruses, many files could also become infected requiring antivirus programs to manually search all files and folders that are available in the system. There are also drawbacks to having antivirus programs such as false-positive. This is when the antivirus program detects a non-malicious file as a virus and deletes it from the system. If the file is an important file, it could cause the operating system to stop working or certain applications to crash. Hence, files should be reviewed before they are deleted from the system. Anti-malware software is a software that detects, prevents and removes malware from a computing system. Anti-malware software is not limited to removing just one kind of malware (a feature of some anti-virus programs) but rather try and find all different kinds of malware. Different types of malware include computer viruses, malicious BHOs, hijackers, ransomware, keyloggers, backdoors, rootkits, trojan horses, worms, malicious LSPs, dialers, fraud tools, adware, and spyware. 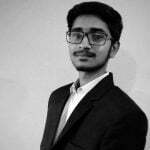 Anti-malware works similar to anti-virus using signatures to try and find different types of malware that are present in the computer infecting files. One of the popular anti-malware is Malwarebytes’ Antimalware (MBAM) which is an application by Malwarebytes Corporation. The company offers a free version as well as a paid version for the software. Another well known antimalware is the Windows Defender that comes built-in with every Windows PC; however, many people argue that fails as a defender and they usually have to download external anti-malware and anti-virus programs. In the end, good browsing habits and common sense should be your first line of defense against malware, spyware, and viruses. However, we recommend running a good security suite in the background and an on-demand malware tool to cover everything else. That way you’re always protected, and you can scan your system for malware whenever you want to. Click Below Image to Buy! Next articleAugmented Reality vs Virtual Reality: What’s the Difference?